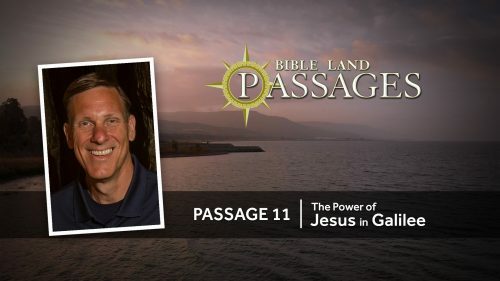 Description: This course is an in-depth study of Joshua, Judges and Ruth. The lessons will help in understanding the "admonitions and learnings" as presented in these books and how to apply them today. 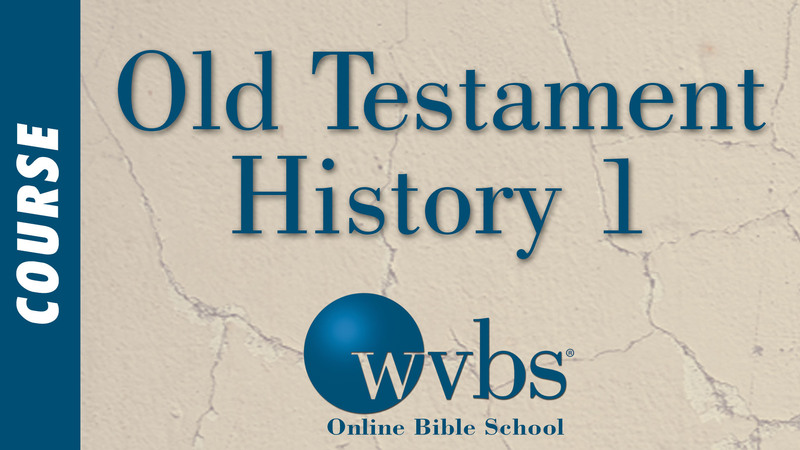 The lessons will also help in understanding the relationship between the Old and New Testaments, as well as how God’s providence was at work in Old Testament times.